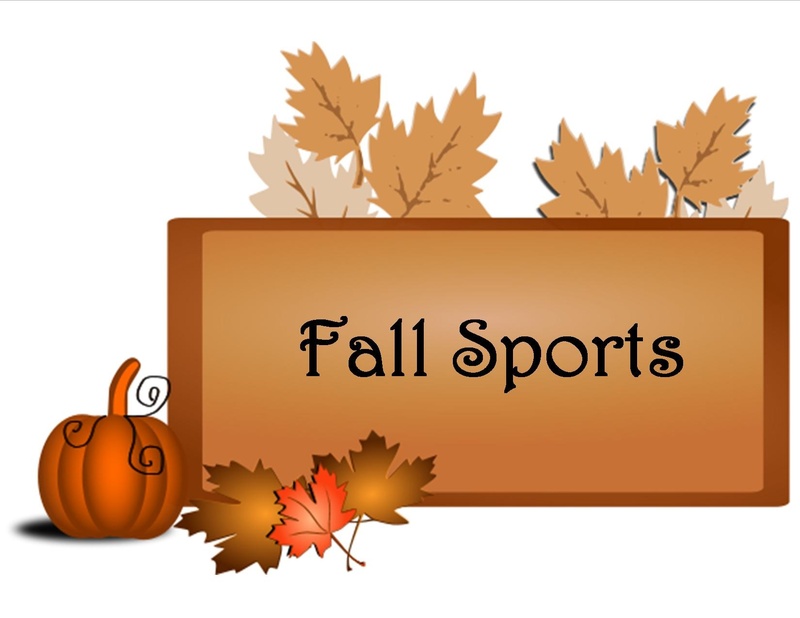 With the turn of another page on the calendar comes my favorite month of the year in regards to Sports, October. What is not to like about this month? We have baseball playoffs, the NFL hitting full stride, basketball hype starting up and the start of hockey and college football getting into conference play. It is the culmination of all sports with a mixture of dreams and hopes of championships ranging from the infancy stage to having it right within reach. The baseball playoffs. Baseball constantly gets a bad rap for being boring. But there is something about October baseball. The chill in the air, the smells become more intense in the cool atmosphere. The pep rally’s and electricity before and during games. Fans waiting on every single pitch, where every out matters. The time when we see unexpected heroes, like Jeff Weaver, and moments that can make a career, David Freese. Playoff baseball has it all and the best part is it is wrapped up in a seven game series. No fluke game or singular bad performance determines the championship. It is the best team coming through and playing their best at the end of sports’ longest schedule. October sees the NFL getting into full stride. Teams have now played a quarter of their schedule. The contenders are separating themselves from the pretenders. We have surprise teams, both bad (Giants) and (Chiefs). While fans may not like it if you haven’t seen your team perform well by now it probably isn’t going to happen. Now teams may fade down the stretch and others may improve but those are exceptions. In addition as the temperatures drop the tailgating gets better!!!! The best sport to watch in person also starts up this week, hockey. The intensity and desire by hockey players is unmatched by any other sport. These guys live and die for their sport. It is more than just about getting a contract and commercials. These guys play for the Cup. We have seen first hand here in St. Louis the hopes riding high only to evaporate quickly. The worst part about hockey is actually the regular season. But the regular season helps define teams and prepare them for that magical postseason. So enjoy the hopes of your teams, simulate all those games on XBox to see where your team goes….do what you can to pacify your time until the real season but the fact remains…Hockey is here. College football much the same way as its big brother, the NFL, is hitting full stride. Sure some teams can’t be truly judged yet because of their weak opponents they have played. But for the most part if you are rolling the cupcakes you should at least be able to compete against majority of opponents during the conference schedule. College football is entering the conference schedule. Games when anyone can beat anyone. A team such as Kentucky can rise up and pull out a win against and SEC rival because of that rivalry that pushes the student-athletes. This is the time of season when we start to narrow down the teams that will be in position to play for a championship. When the rankings become more and more important. And this October, 2013, should be fun in particular as this is the final time we have to deal with the BCS rankings and move into an actual playoff scenario. So sport fans make sure you have prepared yourself at work and finished all of your big projects. Get the house in order so you have your weekends free. Clear off that spot on the couch and stock up the fridge. Make sure you have fresh batteries in the remote and get ready for October. The busiest month of Sports. This entry was posted in Uncategorized and tagged Baseball, basketball, College Football, Football, Hockey, MLB, NFL, Sports. Bookmark the permalink.